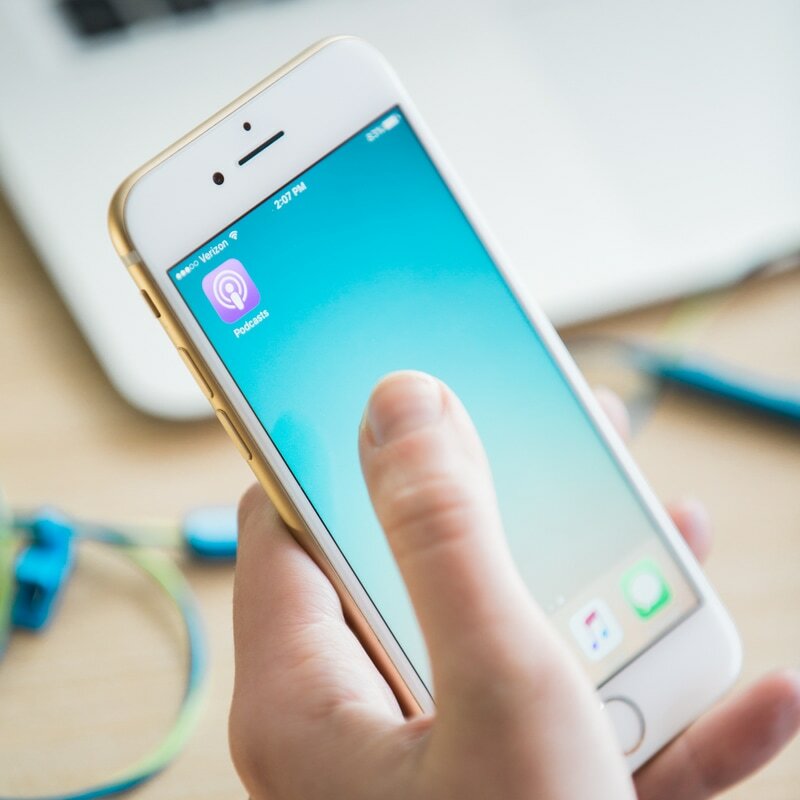 Select the Search button on the bottom menu bar, then type "GracePoint Wesleyan" in the text box at the top, and then press Search. If you'd like to subscribe to automatically be notified of new messages published or find us faster, select the subscribe button. This will list the podcast feed under the My Podcasts tab on the bottom menu bar. 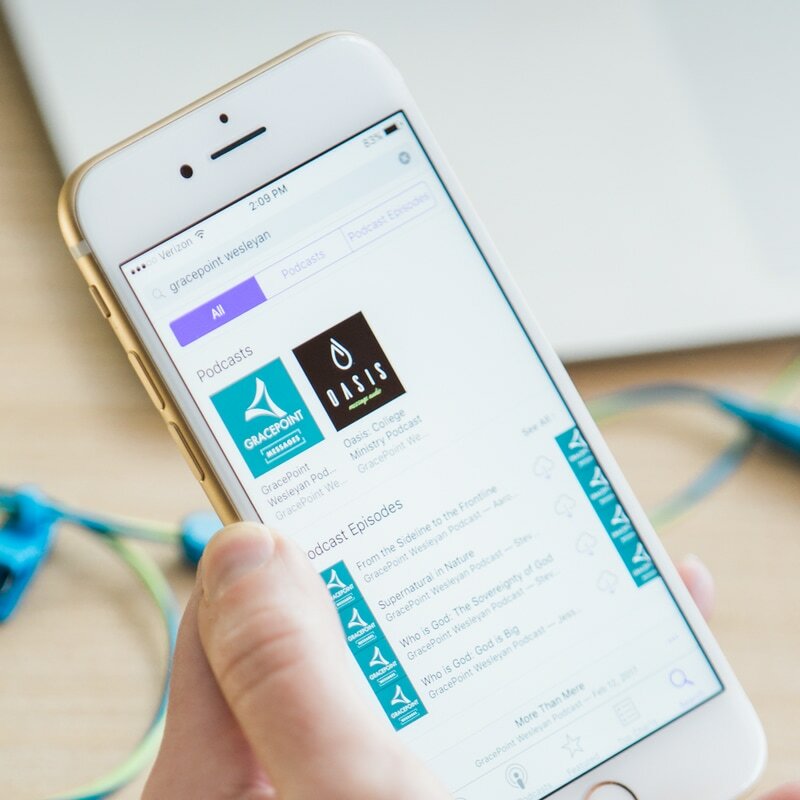 Search and Download Podbean Podcast app or another preferred third party app. 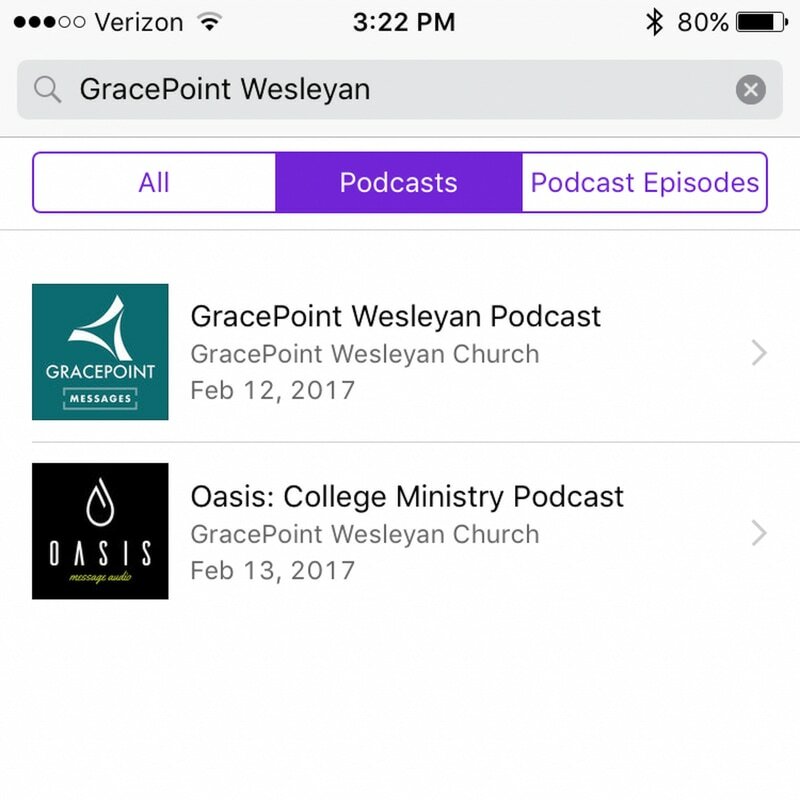 Search for 'GracePoint Wesleyan' in the Podbean Podcast app or use the following RSS feed link for your third party app.